Hello! 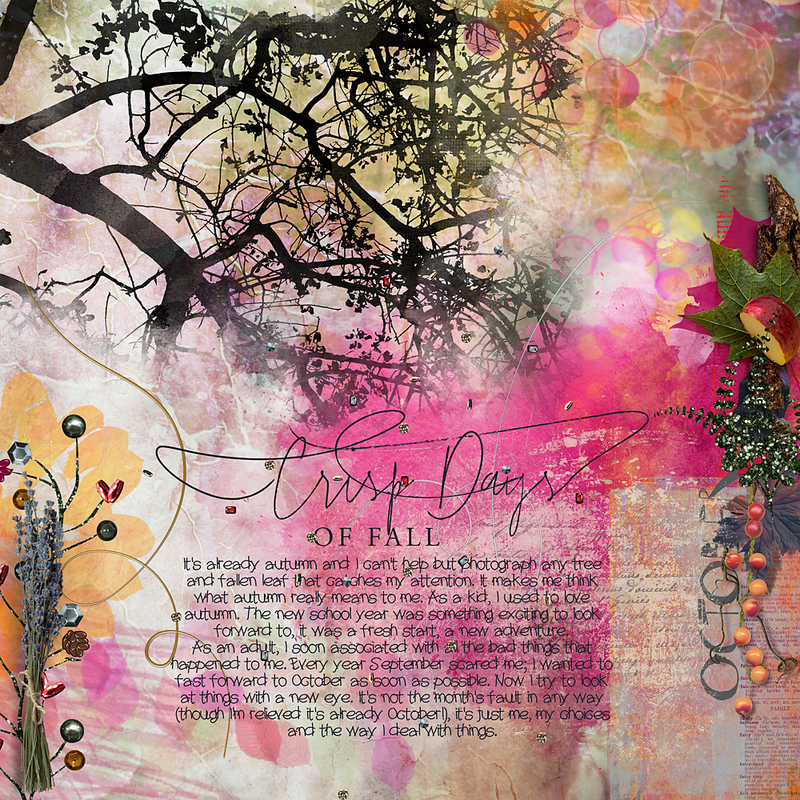 Cindy here with a page I made with Nicole’s newest collection artCRUSH No8. I love the vibrant colors, and I really enjoyed playing with all the tools included in the huge bundle: applying a style to a brush, or changing the blend mode of a magic light can create a totally different look. 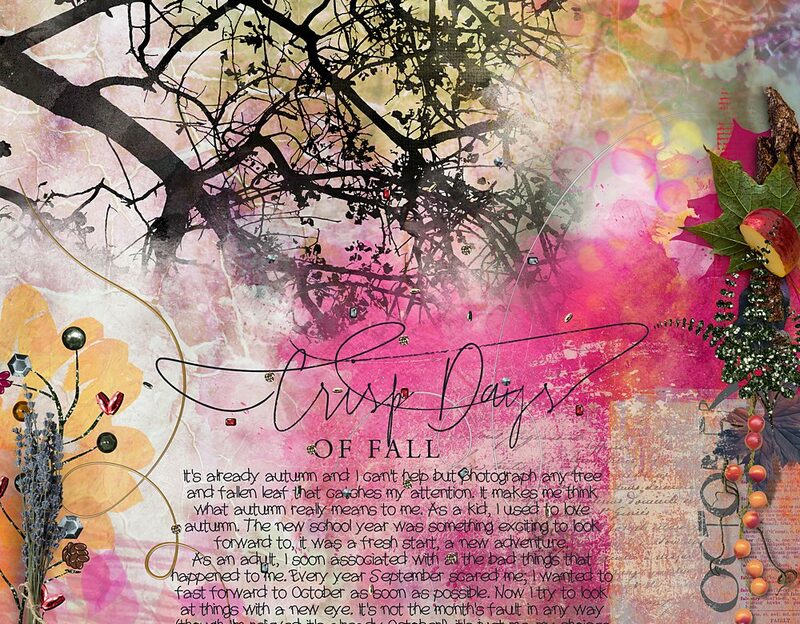 In my page I used Artsy Bits and Pieces, Watercolor papers, Brush mix, Styles Mix, Bits, Blending masks, Magic Lights, Exposure papers, and Painter brushes.